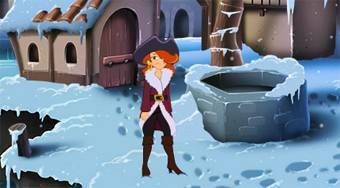 Do you like Cap'n Marcela's Winter Wonderland? Share it with your friends. Cap'n Marcela's Winter Wonderland - help the pirate girl named Marcela to find the goods that should be sold on the market for the pirates from all around the world.